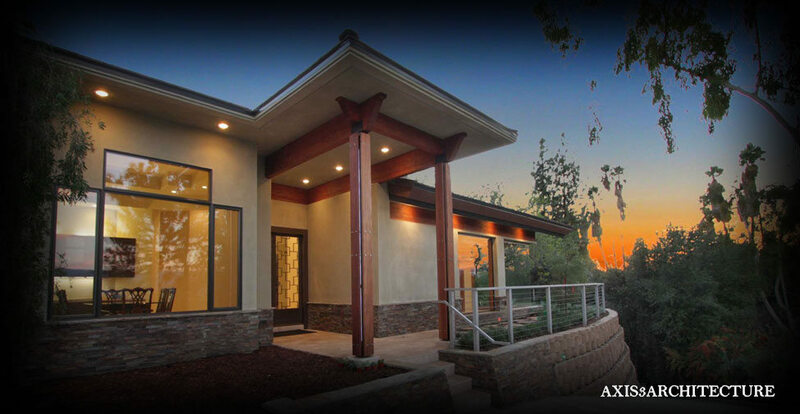 If you are looking for a custom home builder in San Bernardino County CA, you have come to the right place. Whether you are seeking an architect, new home builder, or design build firm, RBC Construction can partner with you to not only design and build the home of your dreams, but provide a first class experience from start to finish. We have the experience, expertise, and professional team to provide a variety of services for our clients. For homeowners and home buyers who are not yet working with an architect, we can be your single source solution. For those who already have a set of home plans or are at the beginning stages of the home design process, we can be your custom home builder to turn those plans into your dream home or home remodeling project. We invite you to contact us for a complimentary consultation so we can learn about what you’re looking to accomplish, provide you with some information about our company and how we work, and asses if we’re a good fit for one another. We look forward to helping you design and build your dream home! RBC Design Build architectural services in San Bernardino County can help you with your next custom project in all aspects of the home building or renovation process. These projects are often times very large and detailed undertakings for the average homeowner. 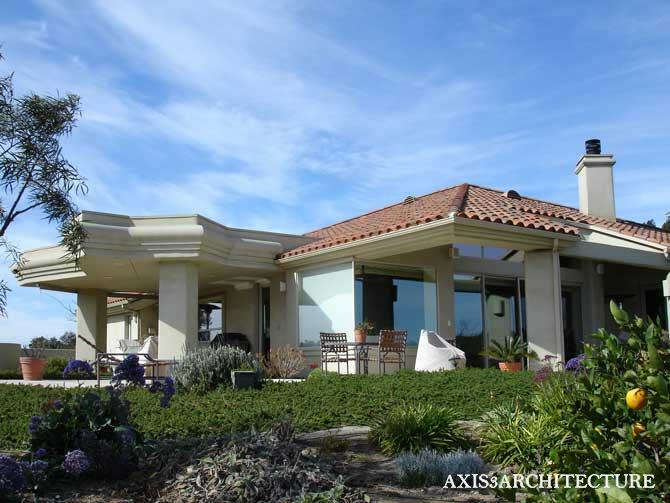 It’s not uncommon for homeowners to decide to commission an architect firm in San Bernardino County to handle residential or commercial construction projects. One of the most concise ways of beginning a project is to start with a good, solid, design plan before hiring the muscle behind the job. At RBC Design Build, this design-first approach is our specialty when it comes to constructing quality new homes in San Bernardino County. Our goal is to promote a stress-free new-build experience in order to make all of our clients’ dreams come true. It’s important to keep in mind that, although architects are tested in these areas in order to obtain their license, not all San Bernardino County architectural firms will perform these services. More often than not, many firms will choose to specialize in only a few of these areas in order to provide a more individualized service for their clientele. When interviewing, and ultimately hiring, the best architect for your next luxury build, it’s extremely important to speak to several firms in order to fully understand the extent of their expertise. You’ll want to know the level of involvement in which they will take an active role. All aspects of their expertise should be carefully outlined specific to your project in order to avoid unnecessary delays or misunderstandings during the build. Take a look at previous projects they have performed by carefully examining their portfolio. Ask for a reference list of previous projects similar to your specific project. Contact those references and ask to see the houses. It’s important to not only view their work in pictures and print, but to see the actual project, if only on the outside. Ask for a list of builder references. These are specific builders that have worked with the residential architect you are interviewing. Asking a few questions will provide enough insight so that you can form a complete picture about the architect’s overall knowledge and work ability. One of the most important points of interest when interviewing an architect is the contract. Ask to see a sample contract, schedule of fees, and change order policy. You may be happy with the price point a reliable and talented architect is quoting, but you want to make absolutely sure all aspects of the contract, and potential add-ons that may come up, are understood and agreed upon. For example, revisions to the initial design are quite common once the project goes out for bidding to local builders. This is primarily due to variant costs encountered in the bidding process. This will often produce a home that is beautiful, but above your stated budget. What is your specific fee schedule? How will my project’s fees be determined over the course of the project and what specific services do those fees cover? If consultants (civil, geotechnical, testing and inspection, etc.) are required, are their fees already included in your basic fee? Or are those fees extra? Are there additional costs that you anticipate for my particular project that are not listed, such as permit and other governmental actions, or time spent obtaining necessary permits and approvals? Do you charge a fee for possible redesign if it is necessary in order to meet my specific construction budget? Do you charge a change fee when modifications are required by the local building department or other government agency? How are charges computed for design changes requested by me during the construction process? As a homeowner, it’s important you don’t feel bad about asking questions such as these. All reputable and highly qualified architects in the San Bernardino County area will welcome your questions and have no problem answering to your satisfaction in writing. Keep in mind, building prices do change. It’s not uncommon for numbers to change and be 20% higher than the original quote. This is primarily due to the back and forth between architect and builder with regard to several different change orders that will naturally occur during the process. It’s of the utmost importance to do your homework before signing a contract. This will ensure a strong architect-homeowner relationship that is of the greatest value with regard to building your custom home in the Morris County area. Our California home design services for both new build and remodeling projects are all under one roof. Working together, our team takes your project from conception, to build, to certificate of occupancy. 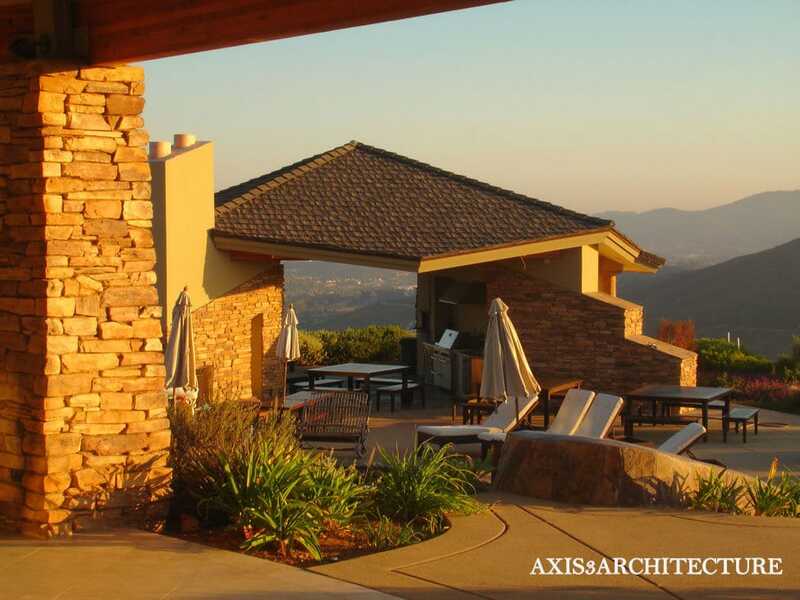 Because we offer a full service design and build solution, our Yucaipa architects and custom home building teams are on the same page. We have the ability to sit at the same table and design your custom project according to your specific requirements and budget. Due to our one-stop-shop approach, everything is under one roof. Therefore, project delays or cost overages are a very rare occurrence. Since our teams are fully integrated, the back and forth between architect and builder is completely eliminated. This solution provides an enjoyable new home design and build process for our clients anywhere in the Southern California County area. Our clients love that we have a single-point-of-contact, and often tell us that it is a pleasure working with one company verses individual architect, builder, engineers, surveyors, and even subcontractors. Working with various different teams on a new build can be a full time job for a homeowner not familiar with the process. Not to mention a job that is completely frustrating and impossible for someone that has never completed a new build. If you are thinking about building a new home or renovating your current home in San Bernardino or Riverside County or throughout the state of California, we personally invite you to contact us for a complimentary phone consultation to learn about the different options we offer. We enjoy educating homeowners about the options available and providing guidance with regard to the design and building process. We are dedicated to helping our clients make informed, educated, decisions with regard to building the home of their dreams. Whether you determine that our design build solution is right for you, or you feel more comfortable hiring an architect first, we will help guide you through the process and make your specific situation easier and more enjoyable.